The honeymoon is the best time in a life of every newly married couple. It’s a time to show affection and love to your life partner for the first time and make your moments unforgettable for the whole life. August and September are the months of starting of marriage season in Pakistan after a short summer break so if your wedding is just approaching and you are planning for your honeymoon in Pakistan, here are some of the best heavenly places in Pakistan that you can visit with your life partner to bring some charm to your life and make happy moments full of love. Shangrila resorts in Skardu are just like the heaven on earth and are commonly known as “The Roof of the World”. They are completely surrounded by gardens full of flowers and orchards laden with fruits at the height of 2500 meters above sea level. They are the best place to spend your honeymoon time as they offer uniquely designed 60 spacious room in their resorts. The best thing about these resorts is that you can get a view of heavenly Kachura Lake from the balcony of your room. 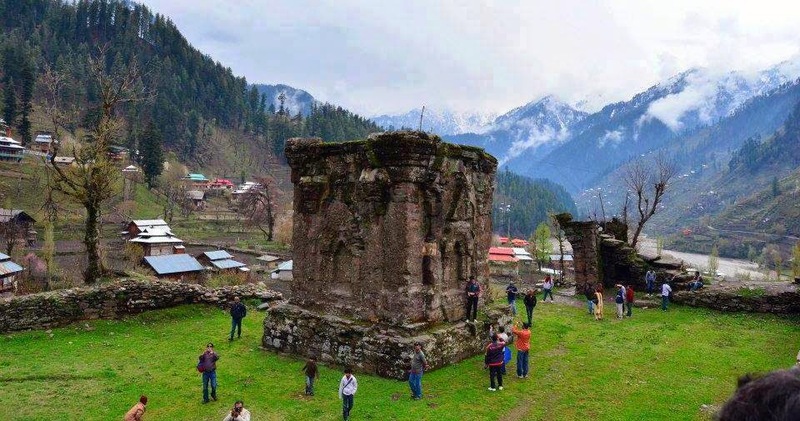 Neelam Valley is a thickly forested region in Azad Kashmir and is just like a heavenly place.This valley has dozens of beautiful, historical and romantic places among which Janawai town and Sharada Peeth in Sharda rank at the top. Kel is a most beautiful village of this valley located 19 km away from Sharda and is the best spot for the tourists or newly wed couples to make their happy moments. As the name suggests these meadows of “Nanga Parbat Mountain” are not less than a fantasy world. The common name of these meadows is “Joot” and they are at a height of about 3300 meters above sea level.If you want to do hiking with your life partner, it’s the best place to go with.Surrounded by thick Alpine forests and providing a beautiful view of ice-covered Nanga Parbat peaks, this place is best for the honeymoon of adventure seeker couples. 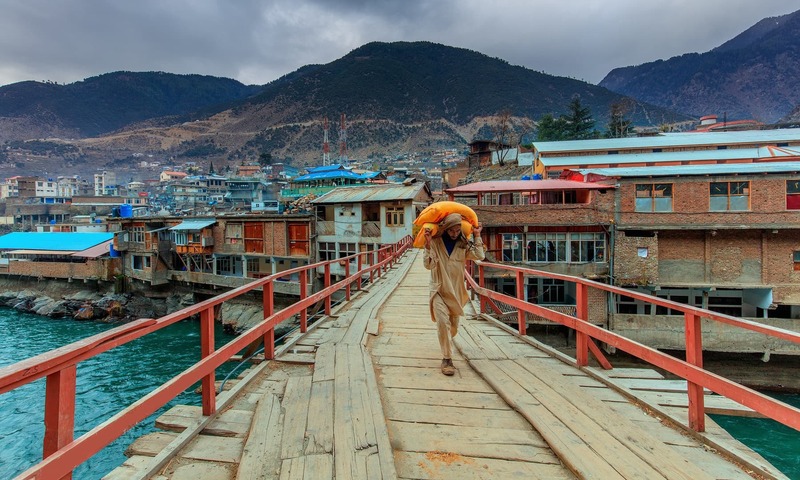 Swat valley is known as a “Switzerland of East” and why it should not be. This valley with its crystal clear lakes, green meadows, and high mountain peaks represent a view a paradise in Pakistan and is a great point of attraction for tourists. It’s also the best place for spending honeymoon days and a quality time with your partner. Malam Jabba (hill station) is few hours drive away from swat . It’s mostly covered with snow and you can enjoy snow fall over there if you are lucky enough. This beautiful mountain lake is located at the Northern end of Valley of Kaghan at height of almost 3224 meters above sea level. It is one of the highest lakes of Pakistan and is also the best place to visit for honeymoon. You can easily get hotel room over here with all other facilities and can enjoy your precious moments.